There are so many things I have learnt from my Dad, he’s one of the most amazing people I know. He taught me how to change a tyre, look after a car, how to cook and how to sew. He taught me the importance of hospitality and making others feel welcome. He taught me the importance of listening rather than just talking. He taught me to believe in myself and not let other people intimidate me. He taught me that it’s ok to not be tough all the time, that it’s ok to cry. He continues to teach me to always hope, always trust and always persevere. 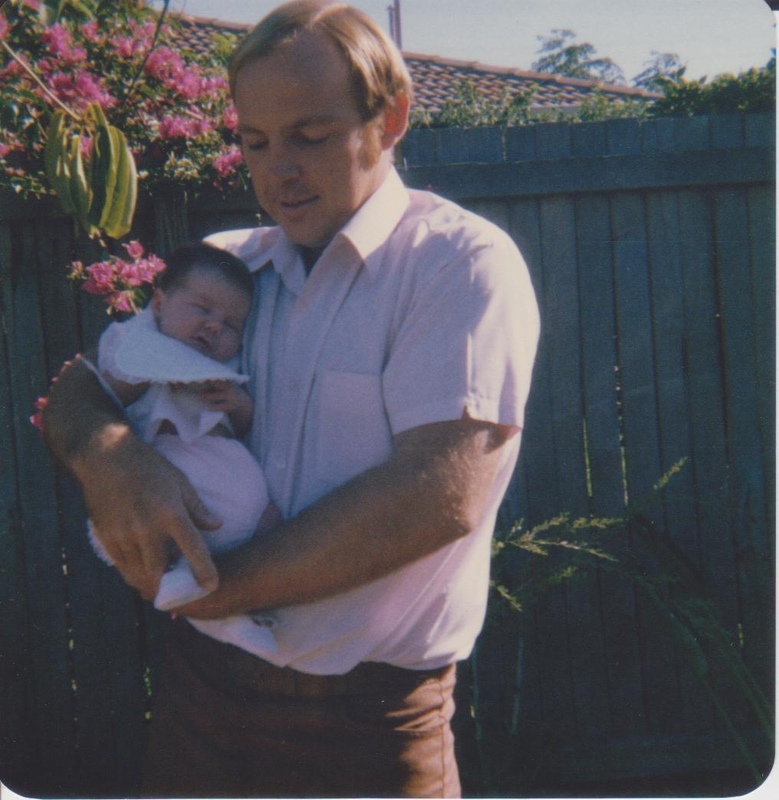 An amazing man, your dad….very special! Awww thats so lovely, u look so much like Sydney when u were a baby! Previous Previous post: Slow down!